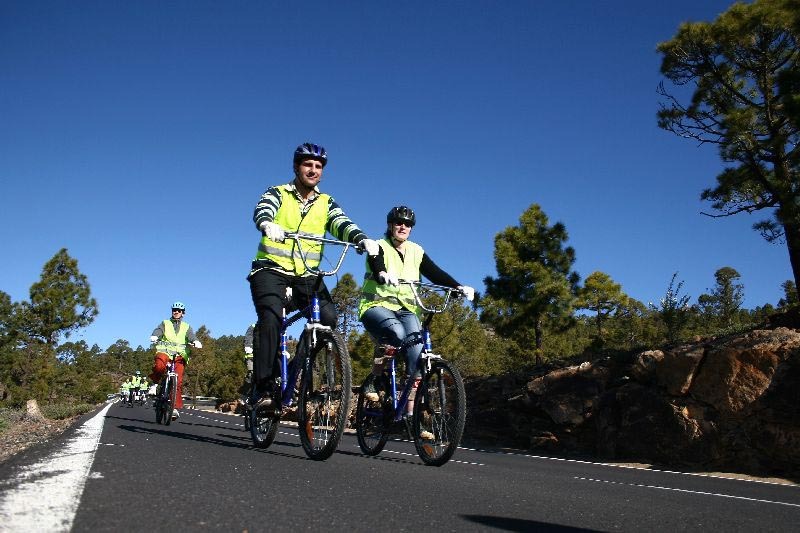 Tenerife will present you the best all year round weather, perfect to practice some cycling and, at the same time, encounter the wonders of this diverse beautiful island. Cycling in Tenerife might be a challenge for some due to its constant cliffs and alternate relief yet you might find options for everyone. In Tenerife there are main trails to follow through the natural parks that will take from 3h to 6h to complete and that will guarantee your maximum satisfaction. You might even test your limits on the famous “Great Mount Teide Challenge” only for the most experienced cyclists (100 Km, of which 60km are uphill, a 7 hours trip). If you’re coming with your family you might also look for some bike rental in Tenerife inside your hotel or in a nearby shop and just follow some of the most popular promenades or coastal roads. 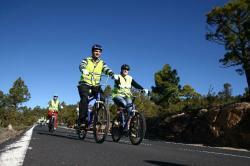 Having fun outdoors is an important goal for all of those who visit Tenerife.